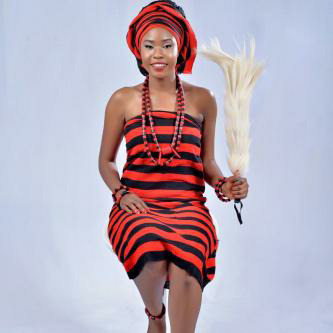 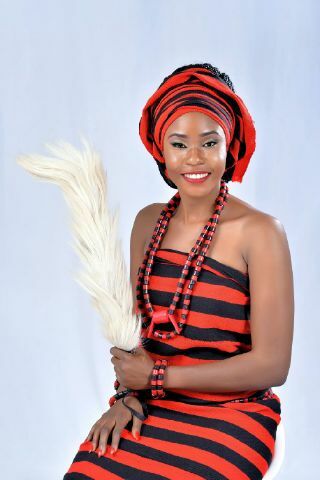 Home Pageantry Queen Ashley Yusuf(Face of Idoma Carnival 2016) Releases Stunning photos. 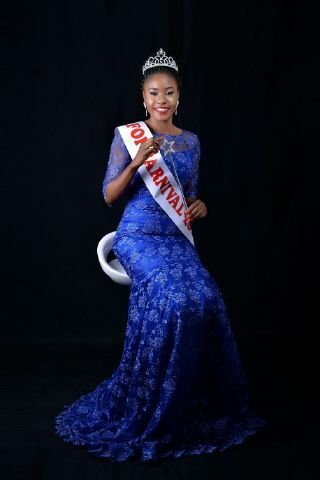 Queen Ashley Yusuf(Face of Idoma Carnival 2016) Releases Stunning photos. 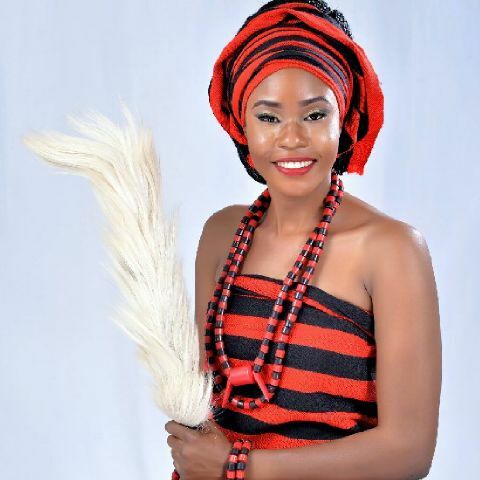 Ashley Yusuf is not new into the modelling industry and has crafted a name for herself as one of the most determined models in Nigeria. 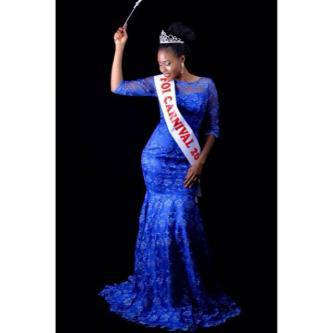 she is popularly known for her hardworking instinct and was crowned Face of Idoma Carnival in the recently concluded Face of Idoma Pageant.